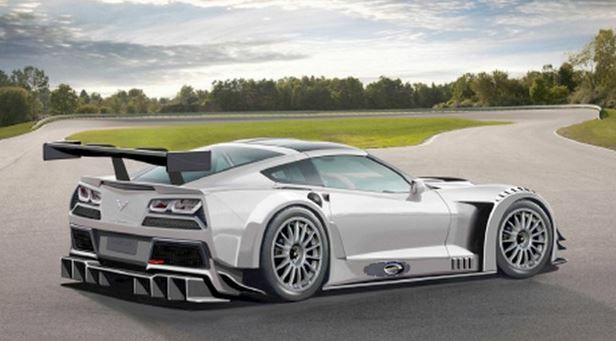 The Chevrolet super sports car manufacturer has confirmed the rumor according to which its 2015 Corvette ZO6 will be displayed at the Detroit Auto Show on January 2014. 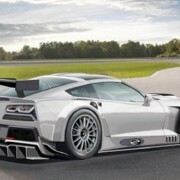 The company stated that the Corvette C7.R will be also present in Detroit, which seems to indicate that they are preparing the racecar for its debut in the Tudor United SportsCar Championship (USCC) racing series at the Rolex 24 at Daytona, starting with 25th of January. 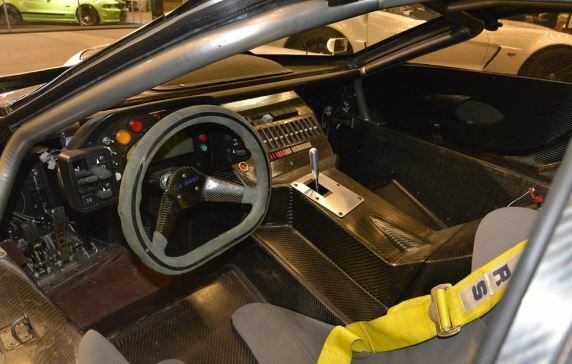 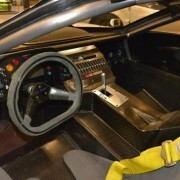 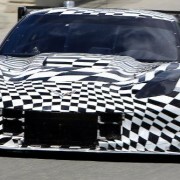 Little it is known about the Corvette C7.R racecar, but images were spotted back in August with the prototype car being tested at Mazda Raceway Laguna Seca, with the occasion of the Rolex Monterey Motorsports Reunion. 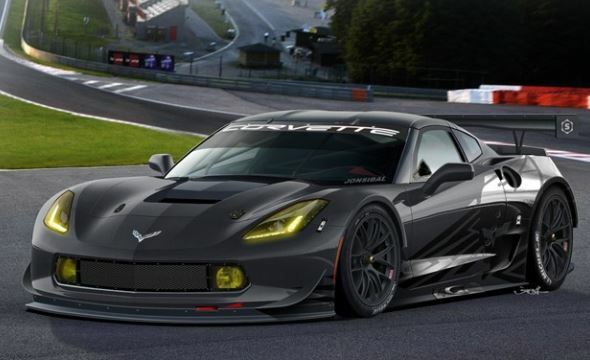 Along with its debut, the Chevy Racing will be giving a “Jake” mascot to the Corvette`s race team, a skull displaying the Corvette`s crossed flag logo as eyes. 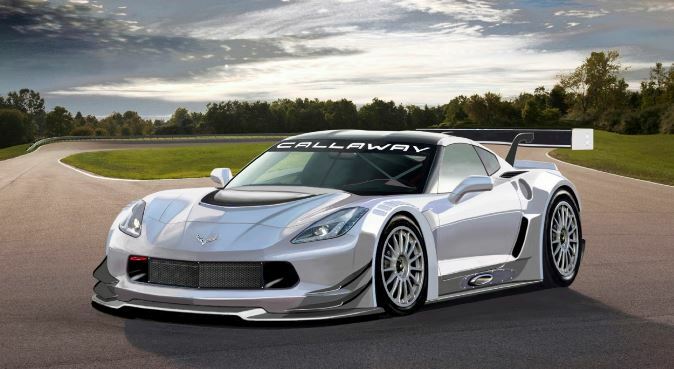 Chevy Racing took this launching opportunity to also celebrate the good year it had in motorsports with a total of 12 championships to be won on different racing series such as NASCAR, IndyCar, Grand-Am and American Le Mans Series. 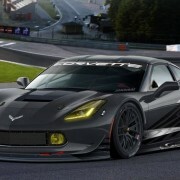 It remains to see how great will perform the new Corvette C7.R and if it will deliver as promised.